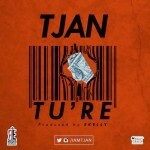 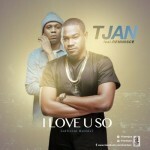 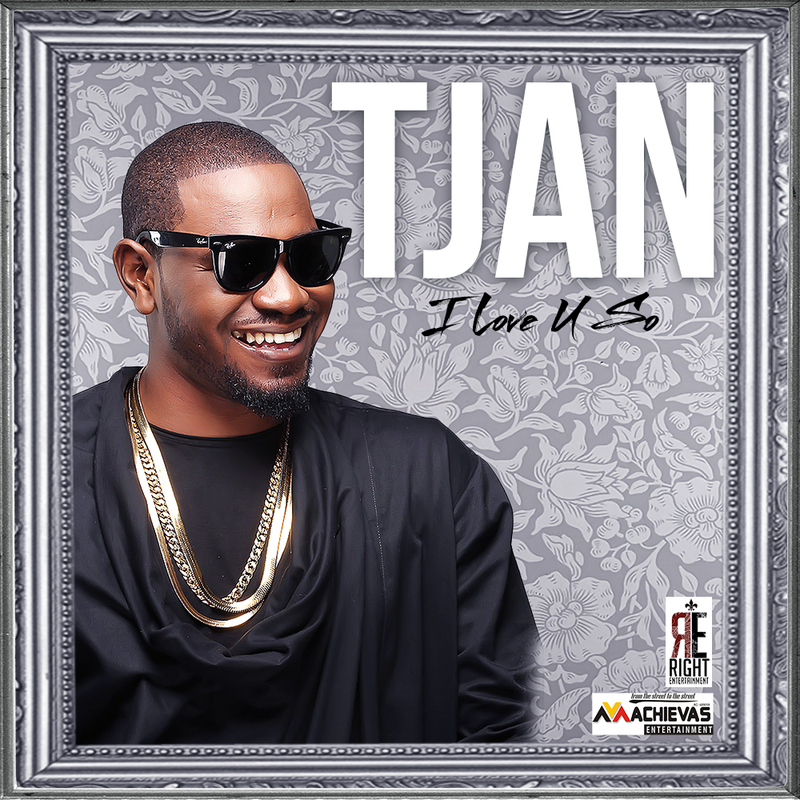 Achievas/Right Entertainment Artist “TJAN” is back again with another fresh sound. 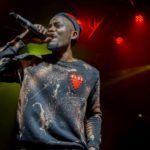 The super talented soul singer first performed the song ‘I Love You So’ at #OLIC last year and wowed the crowd with his previous single ‘Ire’. 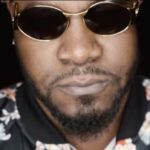 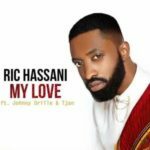 The track which has got endorsements from Wizkid, Solidstar, Iyanya, Patoranking, Dammy Krane, Charrass and many others rises up to the occasion.